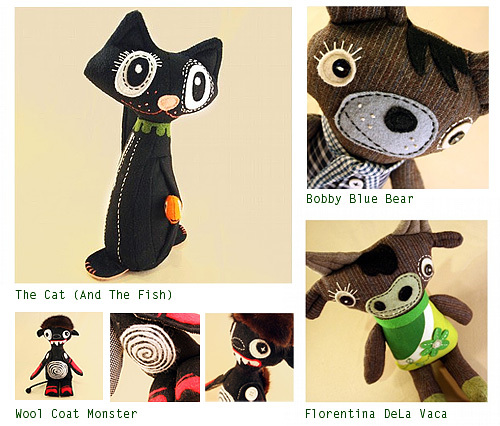 Visit Marie Fox Studio to see more. We have been following closely with the updates on A Collage A Day by Randel Plowman. 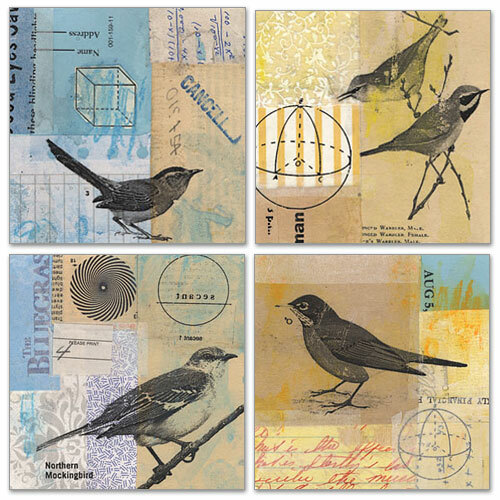 Here are another four amazing bird collages that we'd like to share with you. 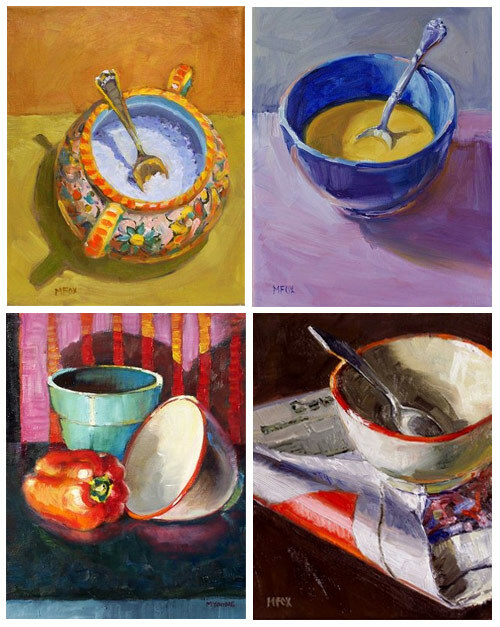 For more of Randel's collection, visit his online blog A Collage A Day. 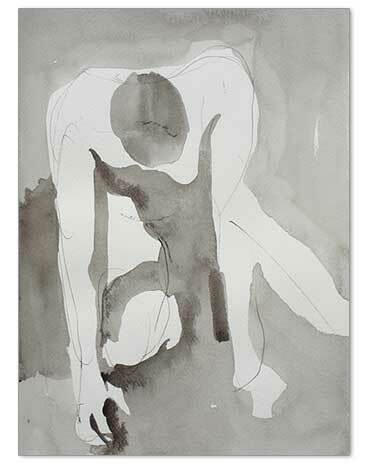 "I love working with the fluid and simple statements that brush and ink can create. The medium really works well to present a fresh presentation of the figure." Bill Shelley. Are you feeling Spring yet? 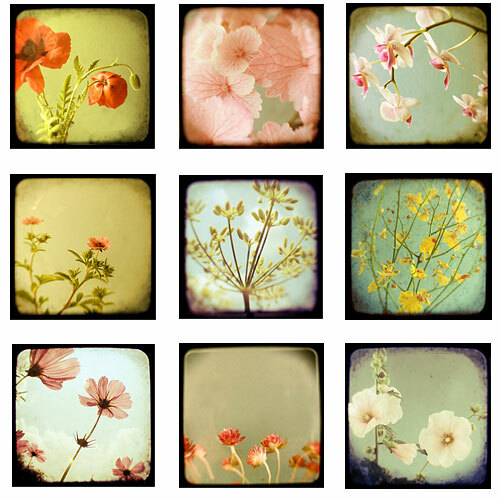 This series of vintage photographs – The Viewfinder Collection – are photographed by Alicia Bock. Alicia has developed a technique using a combination of vintage and modern cameras that highlight the dust and scratches and creates a charming vintage look that feels aged yet refreshing. The Viewfinder Collection are available as fine art photographs and note cards. You can purchase them online at Alicia's online store. 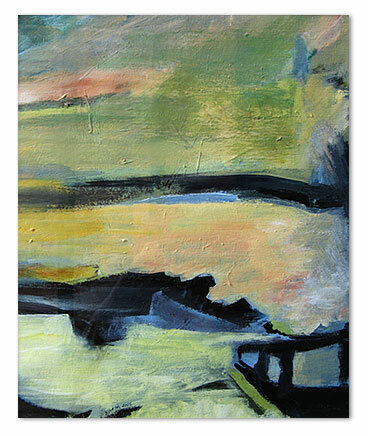 To view more of Alicia's work, please visit her web site.